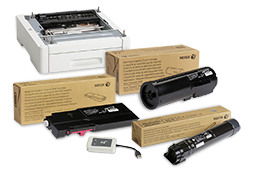 A Phaser 3200MFP não é mais vendida. 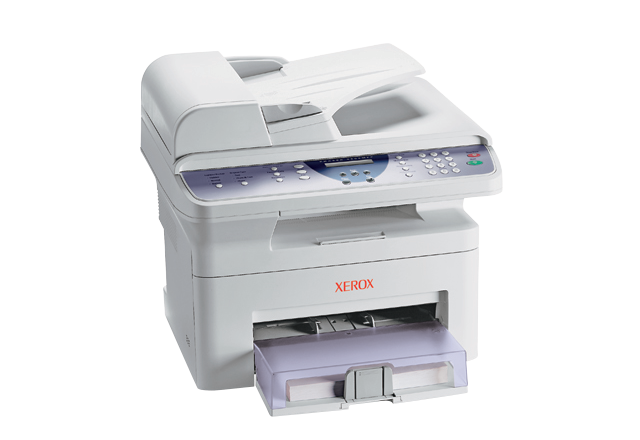 The Xerox Phaser 3200MFP multifunction printer receives a positive evaluation from SmallBusinessComputing.com. 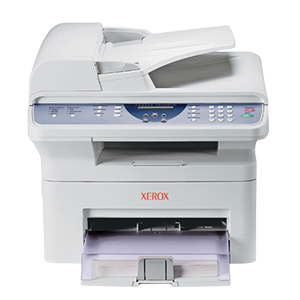 Reviewer Aaron Weiss compliments the print quality, walk-up copying, easy set-up, and multiple fax features of the MFP.